Swyrich Corporation, the parent company of Kingpins.net, has created this security statement in order to demonstrate our strong commitment to protecting information you may provide us. KingPins welcomes your comments regarding this policy statement; please contact us by one of the following means (Phone contact hours are Mon-Thur, 9-4; Fri, 9-2; EST). Our site has security measures in place to prevent the loss, misuse, and alteration of customer information. The information on our site is contained within a secure firewall protected server. 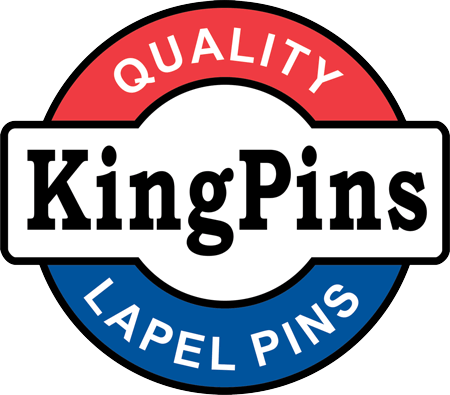 KingPins will not ask for your personal information via an email. If you receive an email from us, and you are suspicious of it, contact us immediately.